We traveled on to San Antonio to the Hard Rock Café. Unfortunately, no Midwest café will have the special spin pin. It was still good to see the city. On to family friends in Harper which is outside Fredericksburg, TX. It was good to be with Mary Jane & Myron Tait. On our first day there Mary Jane gave us a tour of the city of Harper. 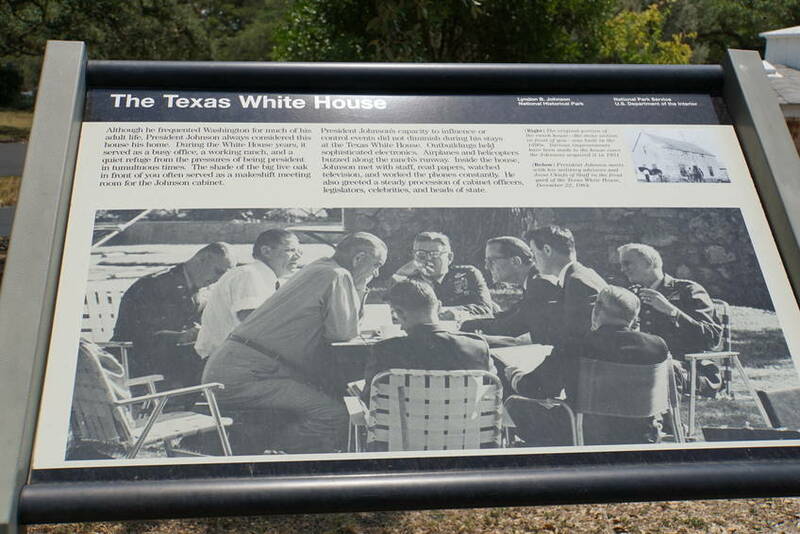 The next day we got a chance to tour the Presidential LBJ Ranch & State Park. Lyndon Baines Johnson was the 36th president of the USA. He began his presidency after President John F. Kennedy was assassinated. Almost anyone who was alive in the 60’s remembers where they were and what you were doing when you heard he was killed. I was in a 9th grade history class. My teacher Mr. Stoer got a message that an announcement would be made. When it came over the loud speaker he started to cry along with us. Yep that was a day to remember. There is a house at the state park that belong to the Johnson's neighbors. It represent what the area in homes in the 1900 looked like. There are docents that provide great information on the area. Ø He was known all over the world as just LBJ. Ø He was born in 1908 near Johnson City, TX. Ø He was the first of 5 kids. Ø His family was in ranching and politics. 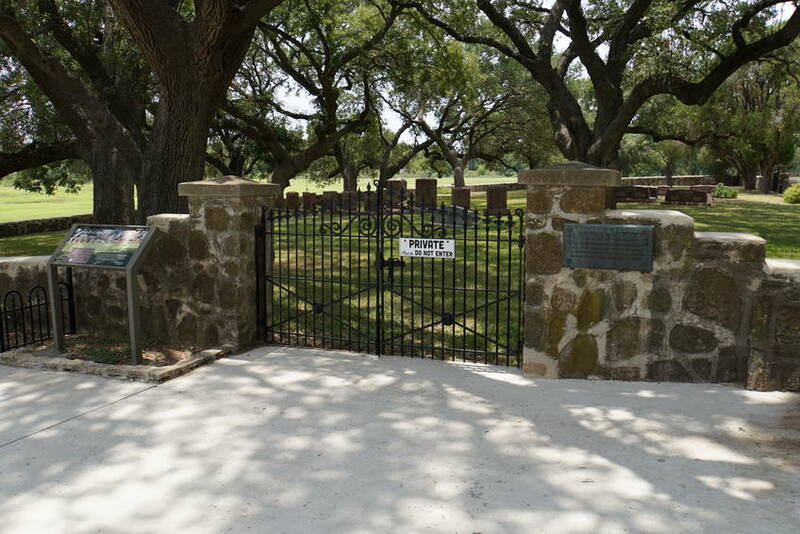 Ø His dad drove cattle on the Chisholm Trail. Ø He graduated from high school when he was 15 years old. Ø He got a BS degree and a teaching certificate. Ø In order pay for his education, he taught school for disadvantaged Mexican-American students in South Texas. Ø Looking at the effect of poverty and discrimination of his students made a deep impression that sparked a lifelong desire to find solutions for these issues. Ø Married Claudia Taylor (childhood nicknamed: Lady Bird) in 1934. Ø Elected to House of Representatives in 1937. Ø First member of Congress to serve active duty in WWII. Ø Elected U.S. Senator in 1948. Ø In 1953 he became the youngest person to serve as minority leader. 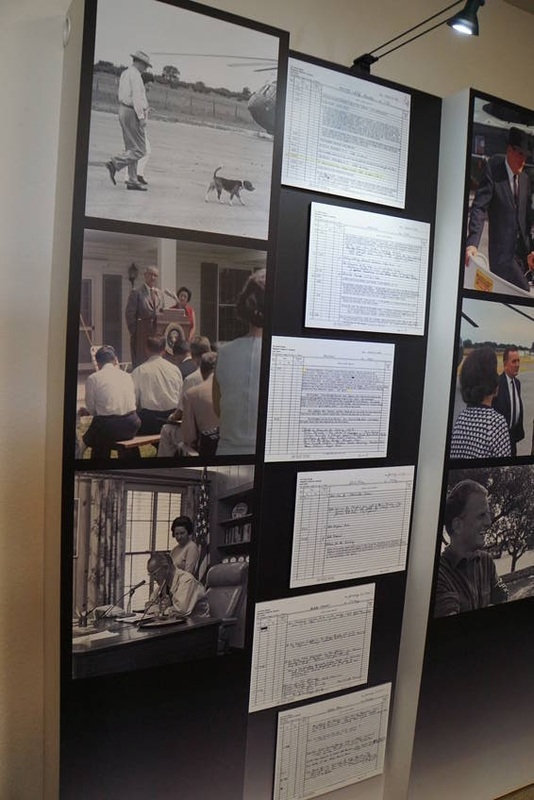 Ø His ability to work with the President Eisenhower made him powerful leader. Ø Had a severe heart attack in 1953. Ø He declared War on Poverty. Ø Help to create Medicare and Medicaid programs. Ø He was a big proponate of clean environment. Ø Attacked discrimination by signing the Civil Rights Act of 1964 and Voting Right Act of 1965. Ø He nominated Thurgood Marshall as the first African American to serve on Supreme Court in 1967. Ø Some think his presidency was a failure due to the Vietnam War. Ø He chose not to run a second term. We went to visit his actual ranch house but were turned away due to structural issues on the second floor. We were able to tour the grounds. 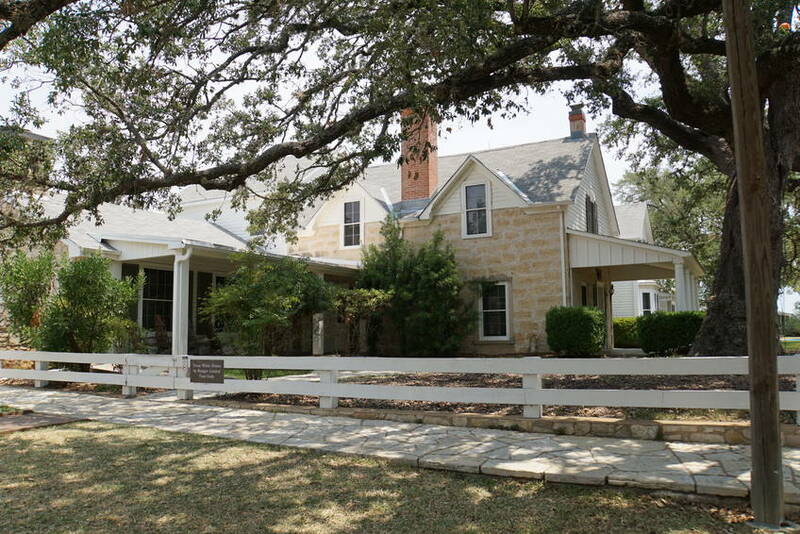 He called his ranch the Texas White House. He had his cabinet members come and have meeting under the big tree. 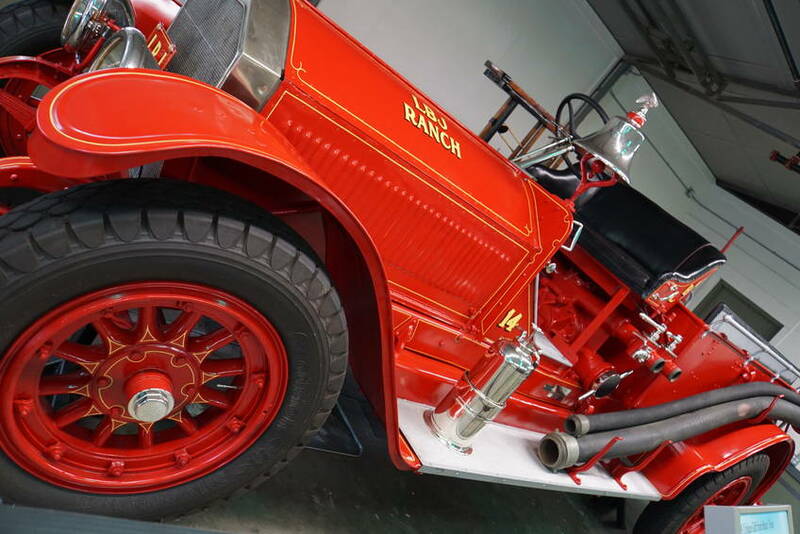 He spent 490 days on his ranch during his presidency. 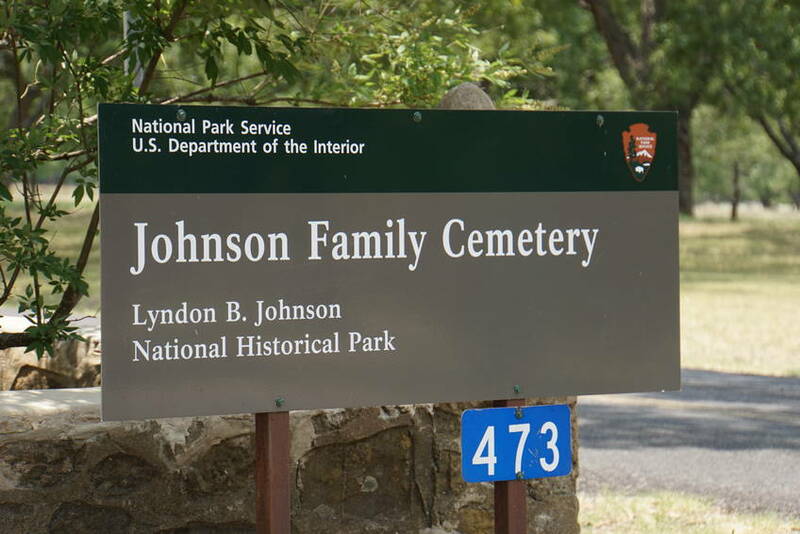 The Johnson's are still very much revered in Texas. We traveled back to Frederickburg to tour the quaint town. We had lunch in the Creamery shop. My sister Nita would love the bathroom. It has every kind of out door bathroom pictures. We also went to see the bats that come out at night. We had a great talk about the bats, but we only got to see 5 come out. Oooh, that beer sign!!!!!! That is so sad!!!! The Johnsons really are big still in Texas; a friend of mine lived near a Ladybird Park or something and they had a big to-do there every year on her birthday. There were also thousands of bats that lived under a bridge near her - but they do stink, so it's just as well you didn't have too many where you were!